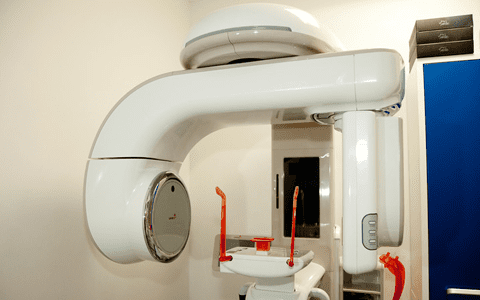 What Is Preventive Dentistry and Does It Really Work? 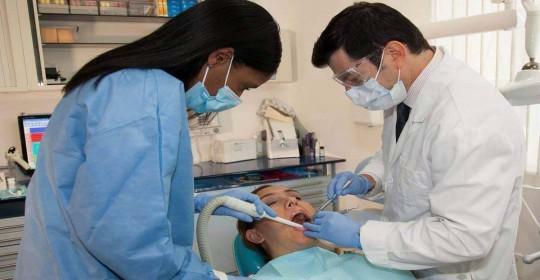 Cosmetic Dentistry Center Blog What Is Preventive Dentistry and Does It Really Work? When you next visit the Cosmetic Dentistry Center you might hear us talk about preventive dentistry, but what is this and does it really work? 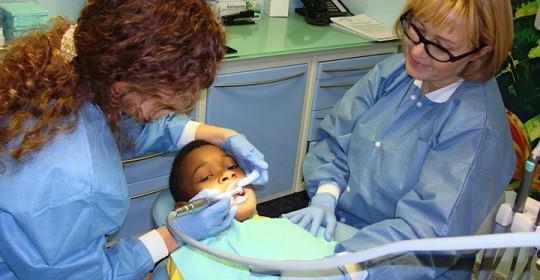 The quick answer is that yes, it does and you do not need to develop tooth decay or gum disease. 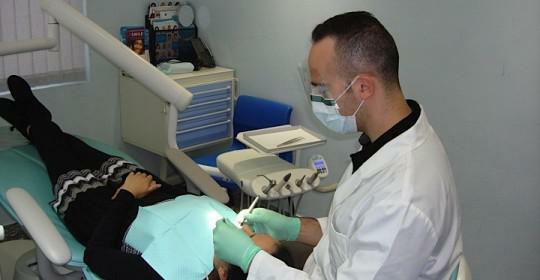 With good preventive dentistry then it is actually very simple and straightforward to have a healthy mouth. You will not need to spend lots of time or money on expensive dental treatments, but instead should be able to visit our dental office just twice a year for regular examinations and cleanings. Unfortunately many people think that if their teeth and gums seem relatively okay then there is no need to see a dentist regularly and that delaying dental checkups is a way of saving money. 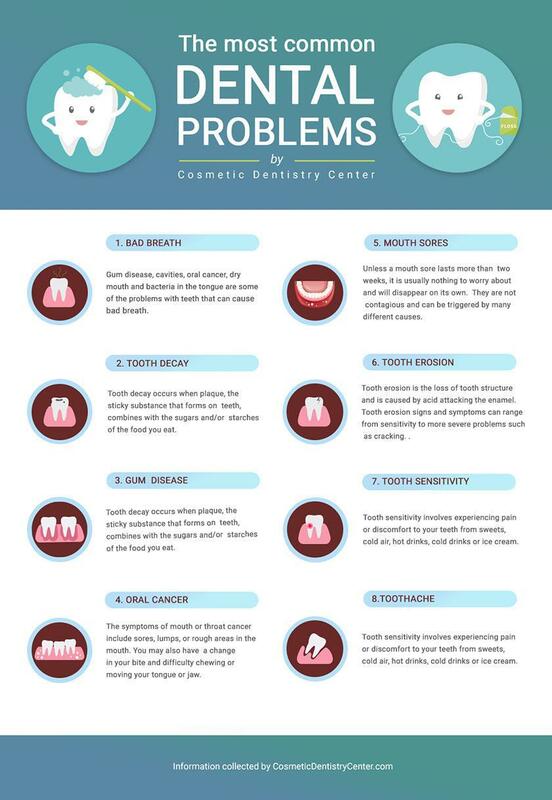 In fact, the opposite can be true as these regular dental checkups are such an easy way for us to detect any small problems before you begin to feel anything. When we see you at regular intervals, we are able to take detailed notes on the current condition of your teeth and gums. While treatment may not be immediately necessary for a problem, by monitoring it closely we can see if there are any changes that require attention. At the same time, your regular cleaning with one of our dental hygienists is vital for gum health. Even if you are meticulous about brushing and flossing it’s still possible to overlook certain areas, allowing plaque to harden into dental calculus. The thing about calculus is that it produces toxins that infect and inflame gums, greatly increasing your risk of gum disease. By regularly removing calculus, your chances of having healthy gums are greatly improved. This isn’t the only service offered by our dental hygiene team as we can also talk to you about oral hygiene at home and ways to improve it so you make every minute count. It does not take long to brush and floss thoroughly every day, but being aware of how you are doing it can greatly improve its efficacy. Sometimes a little bit of instruction on how to brush, or particularly how to floss can help enormously. It might seem strange to think of your diet playing a part in your preventive dentistry regime but it can make a huge difference and this is another area where we can offer advice. Snacking in between meals and drinking sugar laden sodas has become part of everyday life. We know lots of people drink the diet versions instead but while these may help your waistline they are no better for your teeth. By analyzing your diet, we can help you make smarter choices about when to eat certain foods and which foods are best avoided altogether. The really nice thing about preventive dentistry is that it is far more economical than waiting until a problem develops and it will also save you time in the longer term. 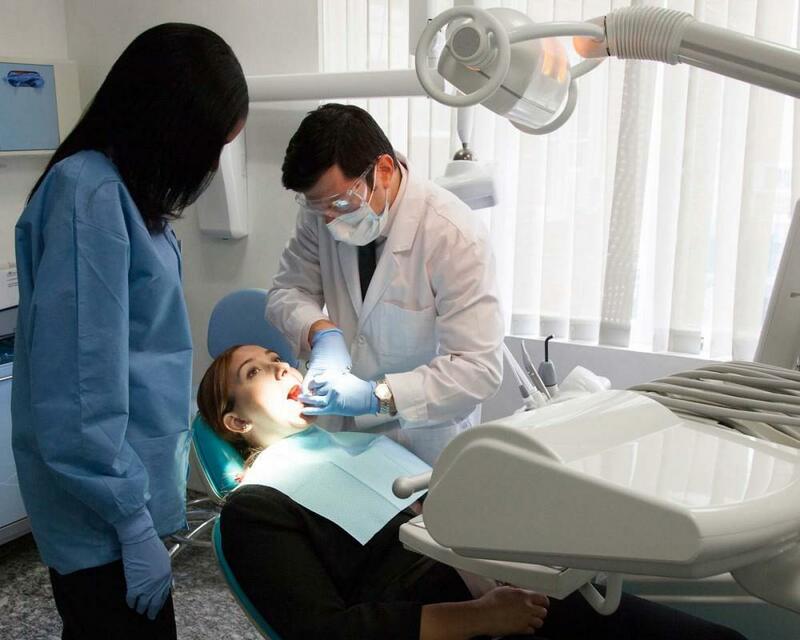 Treatment for dental diseases and restorative dental carecan mean spending many hours in the dental chair, and much as we love to see you, we are sure you’d rather be doing other things.